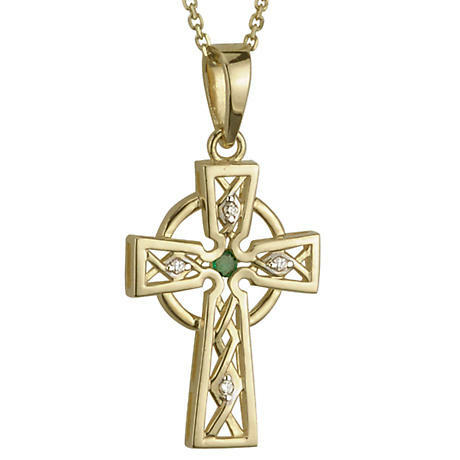 A Celtic cross pendant in 14k Yellow and White Gold. 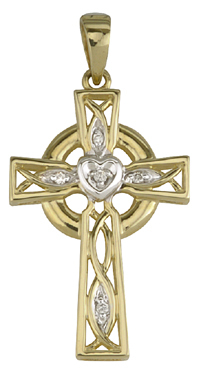 This Celtic Cross filagree pendant features a .025ct diamond heart at it's center. 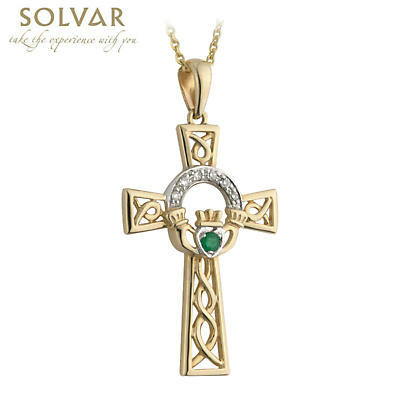 Comes with 18 inch gold chain included.